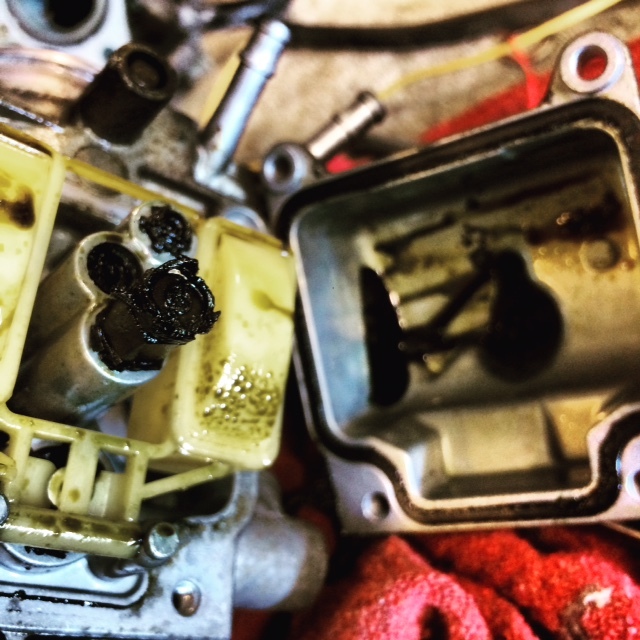 Need a professional to get those carburetors cleaned properly the first time? Send me your carburetor(s) and I will clean and set them up using only the highest quality tools and cleaners. *NOTE – In order to achieve the highest amount of satisfaction with every full carb clean. I am limited to only accepting HONDA CARBURETOR ASSEMBLIES off your Honda Motorcycle/ATV. I do not have the info or backing from any other make and model that is not Honda. I only do what I do best! > I typically only need the gasket kits for each carburetor. I use professional grade drill bits designed specifically for carburetor jets. This SAVES YOU MONEY on jet parts. 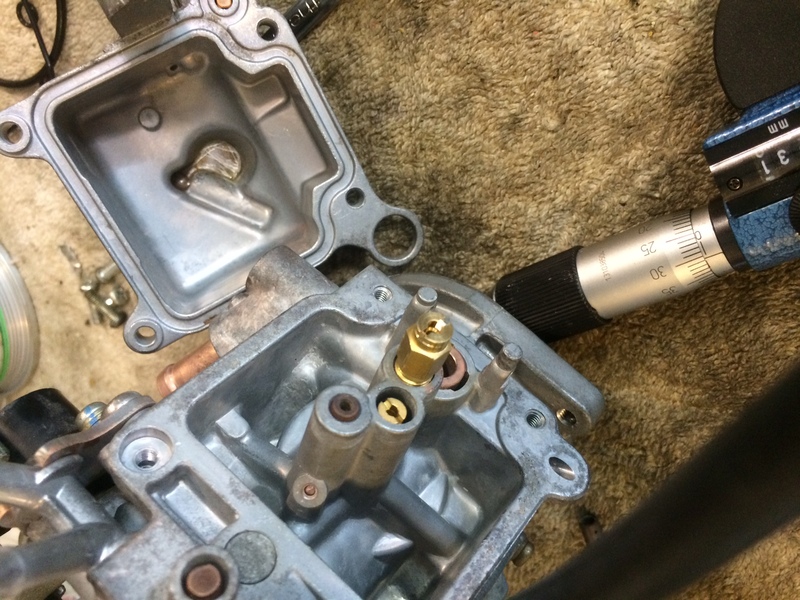 – Carburetor will be stripped down completely, soaked in a temperature controlled professional grade ultrasonic cleaner to ensure only the highest quality of cleaning and contaminant removal. – Carburetor diaphragms and jets will be thoroughly cleaned and checked to ensure perfect functionality. – A professional’s trustworthy and honest work. With many year’s of carburetor repairs under my belt, I am confident that in the fact that my technique’s allow your motorcycle to run better then they did when they came out of the box. – We will be in constant contact throughout the whole process. If I happen to run into any problems, you will be fully aware with pictures or video to back it up.